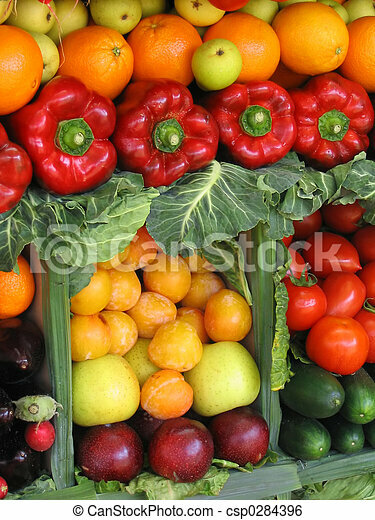 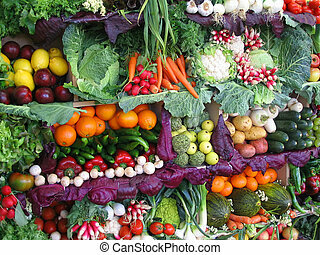 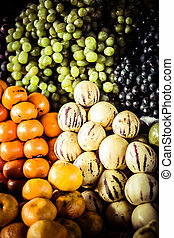 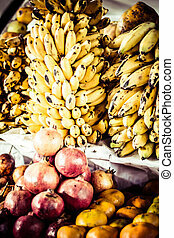 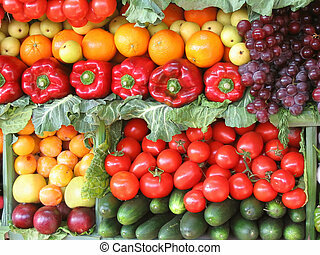 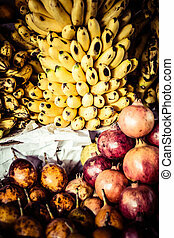 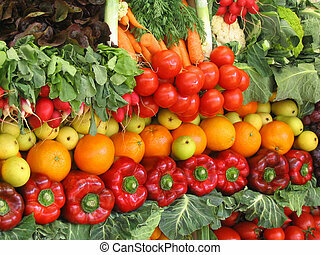 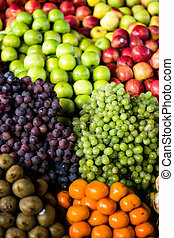 Colorful vegetables and fruits. 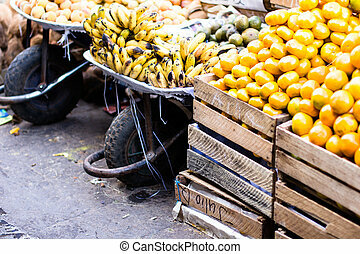 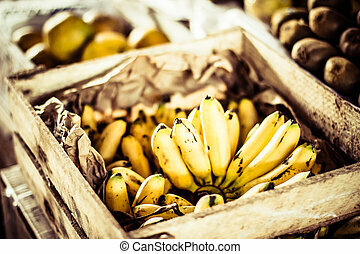 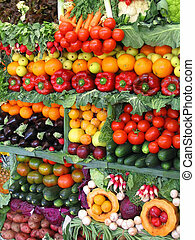 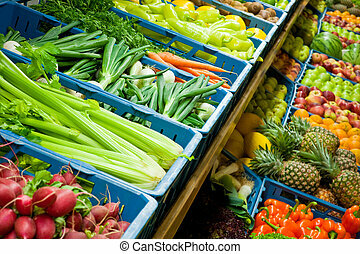 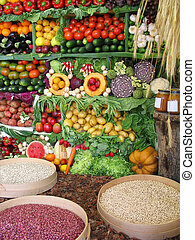 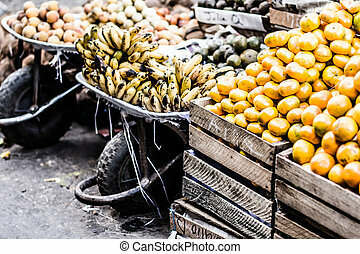 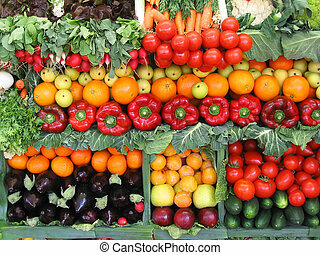 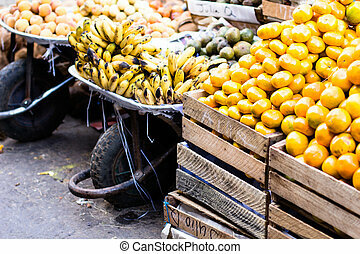 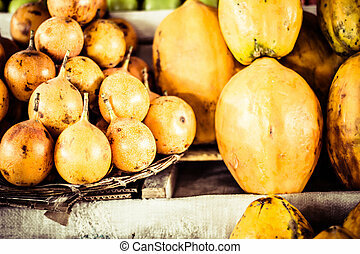 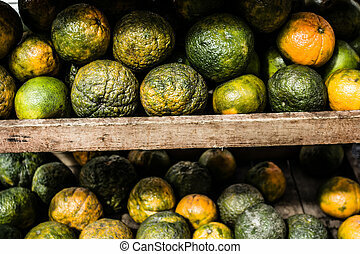 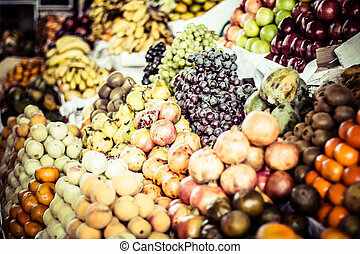 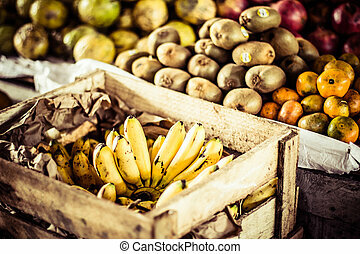 Fresh vegetables and fruits at a farmer\\\'s market. 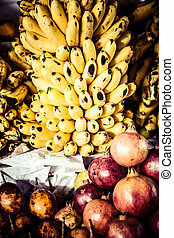 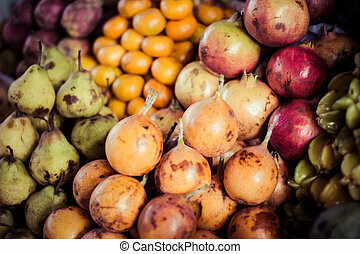 Colorful Vegetables and Fruits , marketplace Peru.